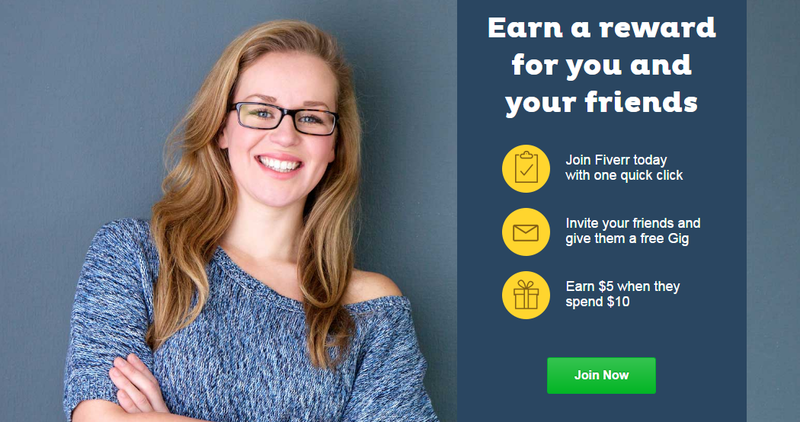 Fiverr is one of the most popular freelance site. Learn Fiverr Tutorial Easy Ways to Make Money on Fiverr. A freelance site is a great platform where freelancers and customers get connected for web work. Sites like Fiverr pops up first in mind when I think about online work. There are many freelance sites but I prefer Fiverr as it is trusted too much, and it has more than 3 million services, according to Wikipedia. 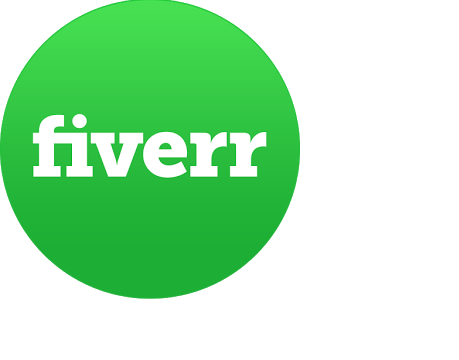 Fiverr gets a huge traffic, the main reason is they get sign up’s from buyer’s and also from freelancer. 2 What is a Gig on Fiverr and How to Set up Gig on Fiverr? 3 How to Start Selling on Fiverr? 4 How to create a Gig on Fiverr ? Just open the fiverr.com, Fiverr sign up the form, fill in the proper details. Verify your account with the email sent by Fiverr on your registered email. Once it is verified you can start buying or selling the gigs on it. You cannot cheat or spam, no matter from which country you belong to. You need to follow their terms and conditions. Note : You cannot share your contact details with any buyer or seller on Fiverr. Your account may get suspended, as it is against their policies. What is a Gig on Fiverr and How to Set up Gig on Fiverr? A gig is like job done by the seller, or we can say it like a micro or macro job. Your gigs will be the skill you will be providing to buyers. You can have 3 to 4 gigs at a start, later as you achieve level 1, level 2, or top rated seller, you can increase your gigs to get more sales. You should create gigs related to your skills, unknown gigs will be the waste of time, which can result into negative reviews. These are the just few list, there is a just huge list of different categories like graphic & design, digital marketing, writing & translation, video & animation, Music & audio, programming & tech, advertising, business, lifestyle, gifts, fun & bizarre. All these are the categories. So you can imagine how much great variety they have of the categories which can help you to sell more services to buyers. How to create a Gig on Fiverr ? It’s too simple, just click on right top your username > selling > create a gig. Enter the attractive title to attract the readers, select a suitable category, write the proper description about the gig, so that to increase the orders. And the main thing is tags, with properly suitable tags you can rank your gig on Fiverr, add the images and video also to attract the buyers. Selling the gigs to more buyers will make money. But the challenge is that How you will get maximum money by selling more gigs?. Buyers will always check the reviews, then only they will order. So either you need to buy reviews or exchange reviews or simply create 2 or 3 more accounts. From that 2, 3 accounts order it on your main account and give the 5-star rating. You will loose, just $2 or $3. 2 or 3 positive reviews can help you to generate more sales. It’s true and still working, you all can get a free Fiverr gig. No matter from which country you belong to. Step #2) If you are using a chrome, install an extension called like Gom VPN, Dot VPN or you can buy proxies. 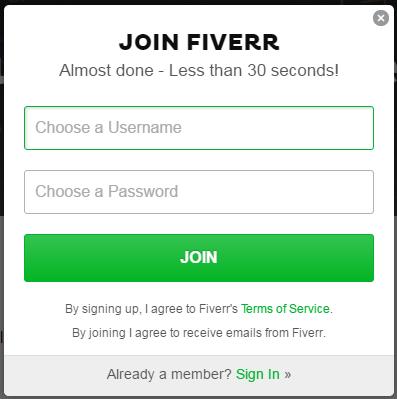 Step #4) Sign up for Fiverr and select an option of invite friends as shown in the image given below. Step #5) Create some Multiple emails and send invitation to the new multiple emails you gonna create. Step #6) Now sign out, and open the emails for which the invitation was send. Step #7) Sign up with that accounts, you will get an option of free gig, hit it and the select the $5 gig. Step#8) Last step is phone verification, 1 number can be used once and temporary numbers doesn’t work. From one account you can get only 1 free fiver gig, so you have to repeat this process again and again to get more free gigs. Or you can check the list of 40 Best Freelance sites. So now it’s your turn to make money on Fiverr by selling gigs to the buyers. In case if you still have any queries let me know, you can comment below or contact me through Contact us page. Previous Post: How to change IP Address on Internet Explorer?